Save Richard to your Collection. Register Now! 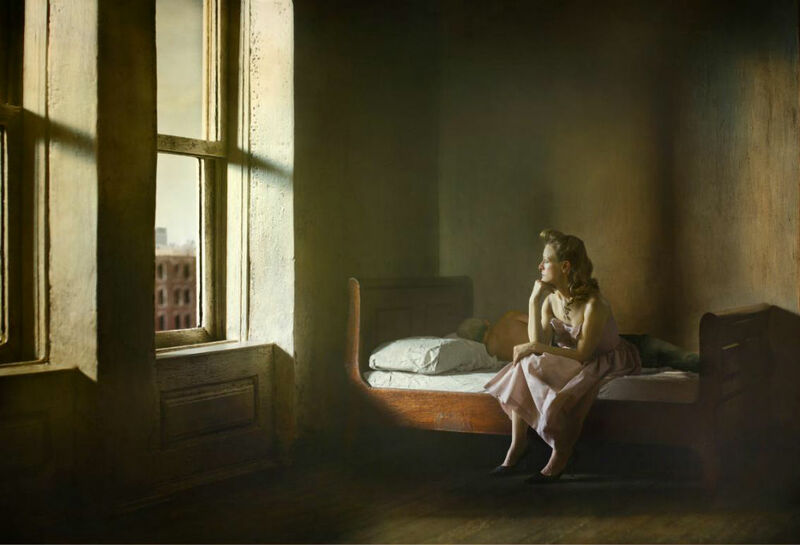 Richard Tuschman creates poetic photographic images for book covers, magazines, advertising and gallery exhibition. 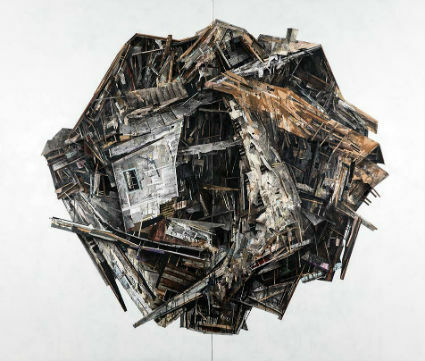 He began experimenting with digital imaging in the early 1990’s, developing the signature style that synthesized his interests in graphic design, photography, painting and assemblage. This digital work found a wide audience in the commercial sector, and his work has since been featured on the pages of magazines, annual reports, book jackets, and catalogs for clients such as Adobe Systems, The New York Times, Penguin, Sony Music, Newsweek, and Random House, among others. I m a tour guide at the Walker Art Museum in Minneapolis. We have a big Hopper show that just opened. I showed everyone the two "Morrning Sun"'s together, and everyone loved them. Tamar - I don't know what your friend was upset about - hasn't s/he ever heard of appropriation? Sherry Levine?! Two words.... Edward Hopper. Love it! I shared this stunning work yesterday as Hopper is one of my all time favourite artists. When I did that, one of my friends was offended and via fb asked me to remove it.....never in a million yrs would I have suspected that this gorgeous work could cause an offence...I chose not to remove the art!! These all look like they should be in an old movie. Really gorgeous work. So excellent! Congrats, great work!